We empower engineers, designers, and analysts around the globe to create the best products they can. At the highest possible speed. At the lowest possible cost. 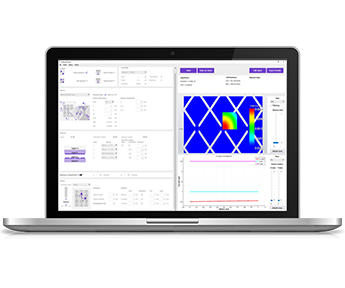 After many years of developing our technology, extensive market research, and tons of user feedback, we have now redefined simulation. Two extremely costly and time-consuming hurdles lie behind every product development process: Simulation and Prototyping. Prototyping is essential for any product before it goes to market. It is also painfully expensive and it takes a very long time to spot product deficiencies. Simulation happens in complicated generic software only a handful of experts can operate. How do we scale this process? Having seen these pains of the market, we decided to take action. We created zero-learning curve simulation software that runs at top speeds and produces top accuracy results. 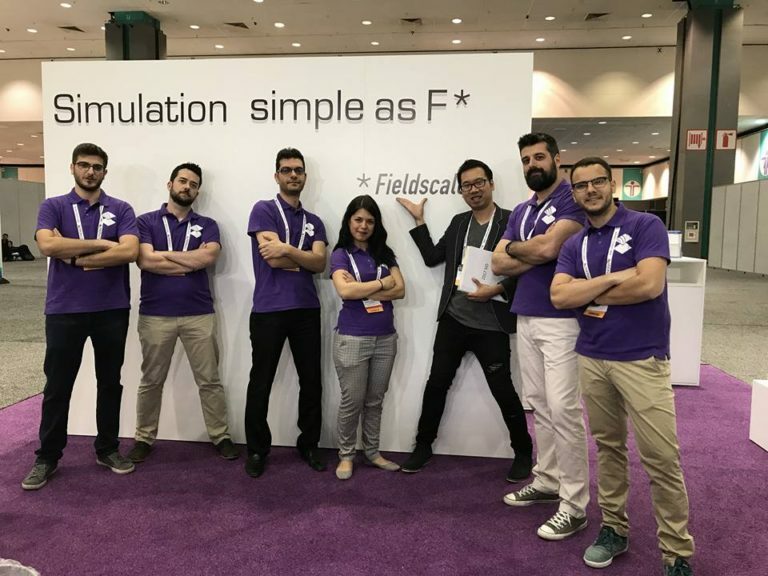 Our two co-founders, Yiorgos and George, both experienced the pains of simulation while doing their PhD research. They undertook all-day long simulation runs to get the required accuracy. In some cases they went through all that trouble without even getting any results. And all this suffering was compounded by terribly complicated user interfaces. Why not solve on the Cloud? They developed the solver and created algorithms that ensure great speed not only on desktop but also on the Cloud. Thus our first electric simulation App “Charge” was released, promising an intuitive 5-step simulation process. Our touch sensor app SENSE, was released. It featured even less complicated GUI, making a true breakthrough in the market. We acquired our 1st pilot customer, a leader IC maker. SENSE represented an entirely new way of thinking about simulation. It provided invaluable insights, extremely high speeds, and a fully intuitive user interface. Once SENSE version 2 came out, it incorporated brand new features that were specifically requested by industry leaders in the touchscreen space. It is unique in that it requires minimal training and guarantees to minimize prototyping costs. SENSE comes to the USA! Exhibiting at DW 16 and 17, we got to showcase our innovative App to industry giants such as Samsung, Panasonic Aviation, Bosch, EDT, Corning, Amazon, Google, Facebook, Synaptics, Huawei, Esterline, Fitbit, and Magic leap. SENSE version 3 is out in October 2017. 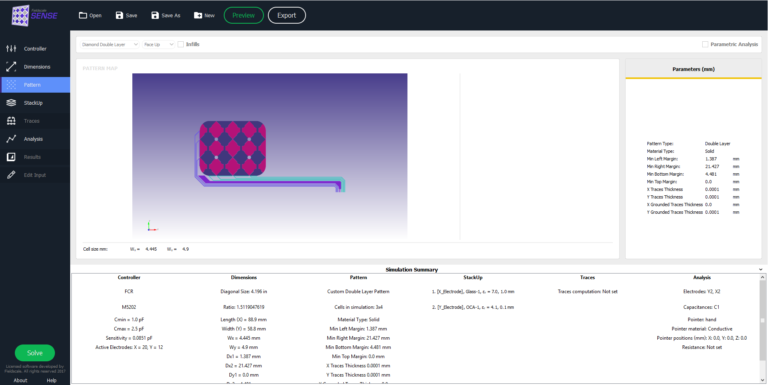 Even greater capabilities include faster solving, specialized Metal Mesh algorithms, calculation of traces, and much more. Today we find ourselves in talks with a multitude of companies requesting newer versions of our groundbreaking products. We are moving at ever higher speeds towards our great vision: Simulation Redefined. Curious to try out SENSE? Get your 14- day free trial and explore all its amazing capabilities. Get started now.